Daily, leave-on exfoliating treatment to brighten and tone all skin conditions. Use daily between professional skin care visits for dramatic smoothing results. Each precisely-measured, leave-on dose contains one application of alpha and beta hydroxy acids and enzymes to smooth the skin, helping to reduce the signs of premature ageing without irritation or redness. Help even skin tone with brightening Rice Extract while helping skin retain moisture to reduce the appearance of fine dryness lines. Help skin retain moisture to reduce the appearance of fine dryness lines with soothing Rooibos (Aspalatous Linearis) and Green teas, combined with Hyaluronic Acid and Eelgrass. Not recommended for users of medically-prescribed exfoliation products. Formulated without artificial fragrances and colours. Water (Aqua), PPG-2 Isoceteth-20 Acetate, Ethoxydiglycol, Butylene Glycol, Salicylic Acid, Pentylene Glycol, Perfluorononylethyl Carboxydecyl PEG-10 Dimethicone, Citrus Aurantium Amara (Bitter Orange) Flower Extract, Aspalathus Linearis Leaf Extract, Camellia Sinensis Leaf Extract, Pyrus Malus (Apple) Fruit Extract, Citrus Aurantium Dulcis (Orange) Fruit Extract, Saccharum Officinarum (Sugar Cane) Extract, Citrus Medica Limonum (Lemon) Fruit Extract, Oryza Sativa (Rice) Extract, Citrus Grandis (Grapefruit) Peel Oil, Citrus Unshiu Peel Extract, Sodium Hyaluronate, Glycerin, Bacillus Ferment, Zostera Marina Extract, Hydrolyzed Glycosaminoglycans, Hibiscus Esculentus Fruit Extract, PEG-90M, Aminomethyl Propanol, Disodium EDTA, Sodium Benzoate, Limonene, Propylene Glycol, Phenoxyethanol. I use this product 3 nights week. It has changed my skin completely. It fits my busy lifestyle. Hydrates, improves texture and brightens as well as keeps my congestion away, which is what i struggle with most. 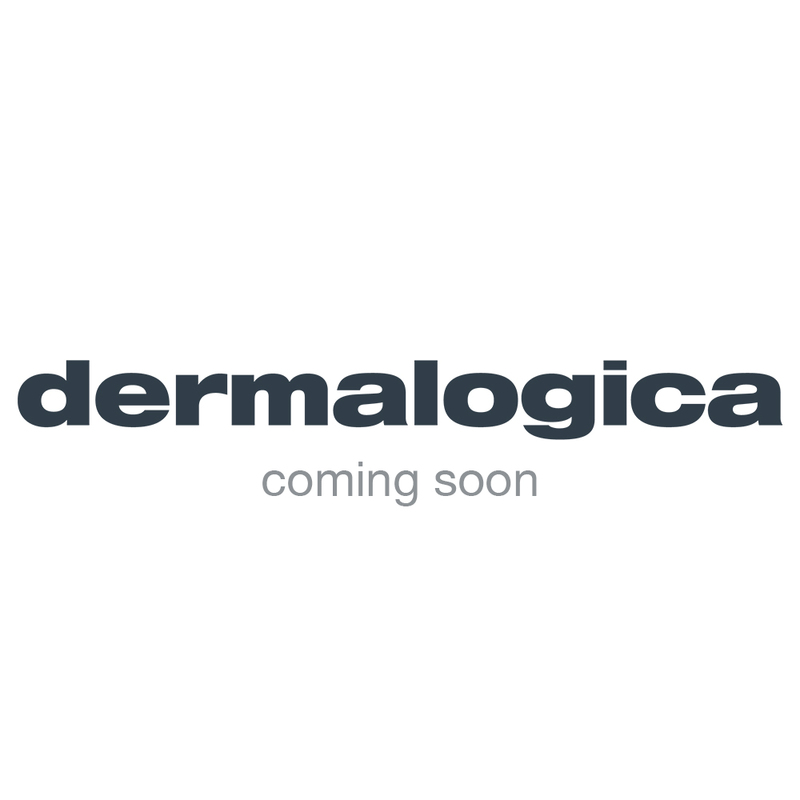 This is my favorite dermalogica product! It is hydrating, refreshing and easy to use!